Experience Manassas at its best this June and come out to the 21st Annual Manassas Heritage Railway Festival. This family celebration of rich railroad history features train memorabilia, specialty vendors, and live performances. 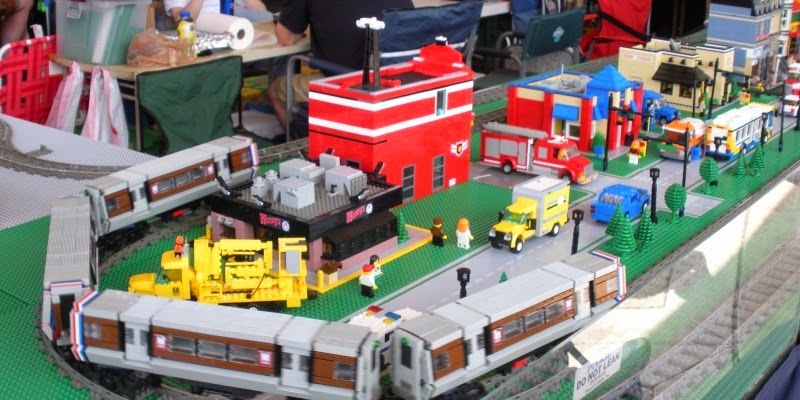 Country and Blue Grass music will transport you, as you watch miniature trains come to life. These elaborate train displays are created by a number of local model train groups. Located under the Harris Pavilion, these displays are a must see. Take your love of trains to a new level by boarding one of our four train excursions to Clifton and back. Times include: 10AM/11AM/12PM/1PM Tickets will be on sale starting May 1st. Visit HERE for additional info and pricing! !